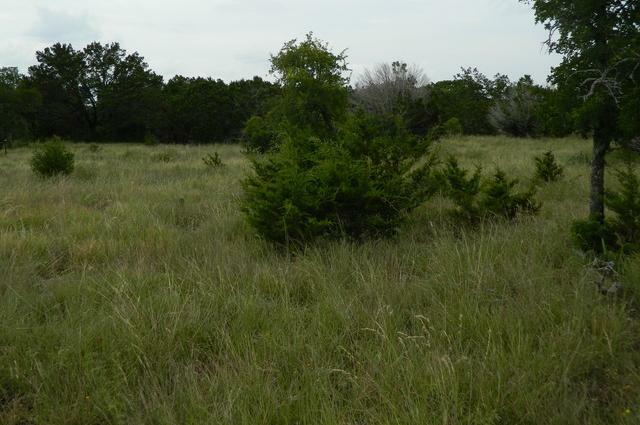 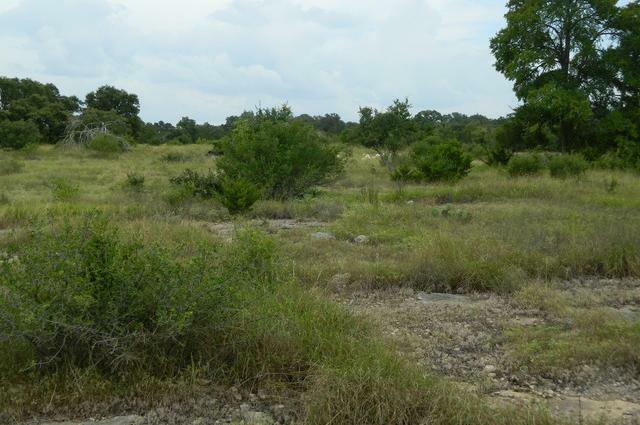 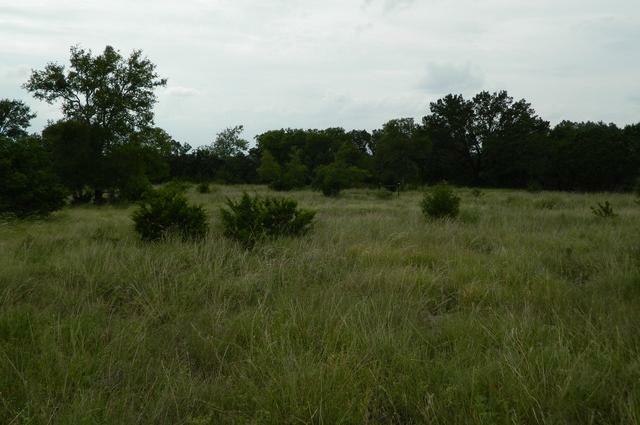 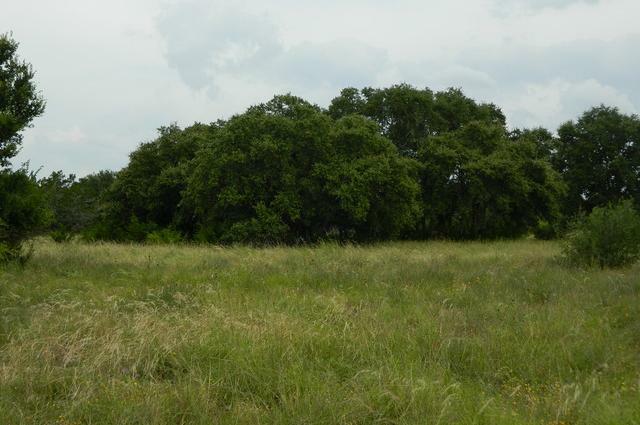 ***BRIDLEGATE 3.52 ACRE RIVER LOT*** Excellent building site with access to the Medina river. 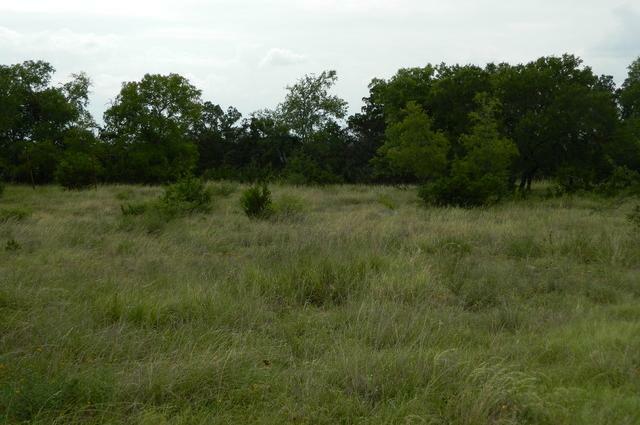 Enjoy the breathtaking hill country views & wildlife. 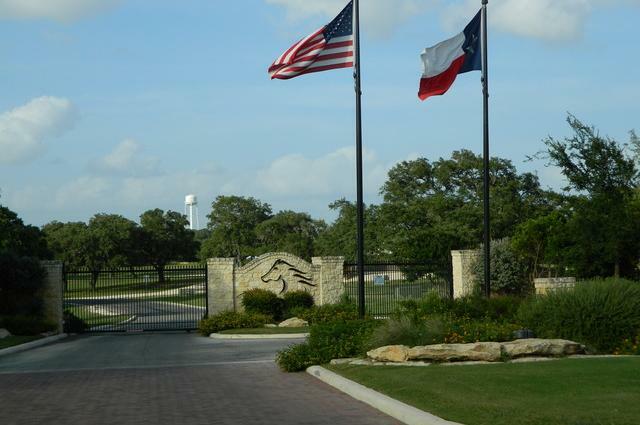 Amenities include: club house, pool, owners river park, jogging trails, baseball & soccer fields, tennis, volleyball & basketball courts, riding paths, horses allowed, underground utilities. 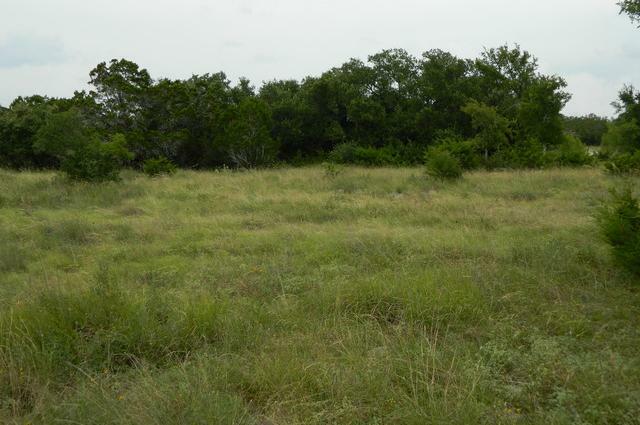 If you want hill country living at its best, look no further! 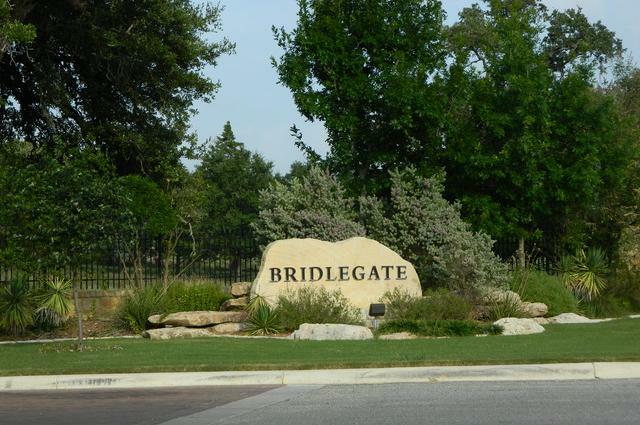 You'll never want to leave your paradise!